You’ll find exactly what you need in Dickies Girl Juniors’ Work Shirt—a fitted shirt made of 100% cotton for a fresh, comfortable look. The short sleeves keep you cool while the front pockets keep you organized. 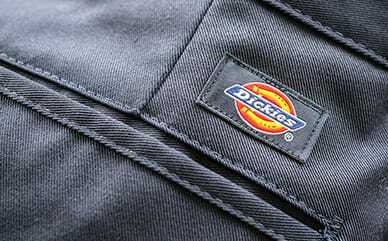 The chest patch represents Dickies so you can show off the pant to everyone you pass.